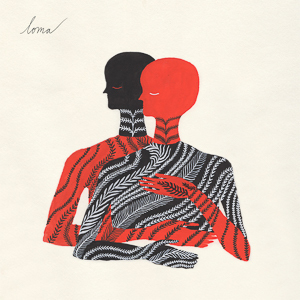 Loma’s Self-Titled Debut Album Will Be Out February 16th via Sub Pop. 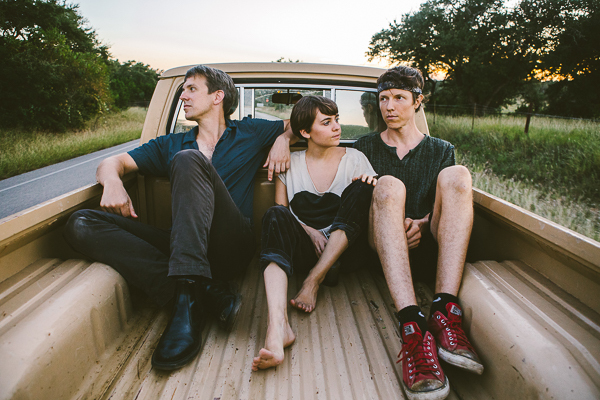 Loma, the new project comprised of Jonathan Meiburg, best known as the singer of Shearwater, and Emily Cross and Dan Duszynski of Cross Record, will release their self-titled debut album on February 16th via Sub Pop. A product of a joint pilgrimage around the globe by fellow touring musicians, it’s a beautifully detailed and emotionally rich album that reveals a band obsessed with songs as sound. In creating Loma, the trio convened in a house in the Texas hill country over a few months during a strangely charged time. When they began recording, Cross and Duszynski were a married couple, but their relationship ended during the sessions—an atmosphere Meiburg found both challenging and inspiring—and the isolated house became the album’s muse. Dogs wandered by the microphones; the sounds of birds and wind in junipers and live oaks hovered at the borders of the songs. A close listen to new single “Relay Runner” even reveals cicadas and frogs from a nearby stream. Except for Cross’s translucent voice in the foreground, there were no assigned roles on the album; each member of the trio played every instrument as needed. This feeling of freedom let buried energies find expression. Cross wrung catharsis from Meiburg’s lyrics and melodies, while Duszynski immersed himself in the engineering and mixing. Loma is now available for preorder from Sub Pop and select independent retailers at smarturl.it/loma. North American preorders of the limited Loser edition will be available on clear vinyl with red and black swirlies (while supplies last). A new T-shirt design will also be available.